Searching For Tool Sharpening Equipment? 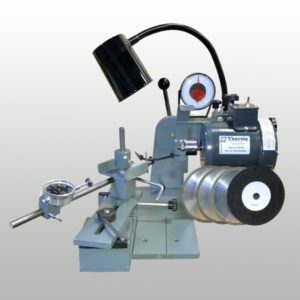 The AV-40 tool sharpening equipment is Thorvie International’s crown jewel. This multi-faceted machine puts versatility at your fingertips. What sets it apart? Saw blades up to 30 inches, versus the industry standard of 16 inches for a competitive machine. Ease of use. Set up time is cut in half, allowing you to have a more productive and efficient work day. A superior quality 1/3 HP motor. The motor in the AV-40 maintains a speed of 3450 RPM, which is an absolute must-have when grinding carbide tooling. 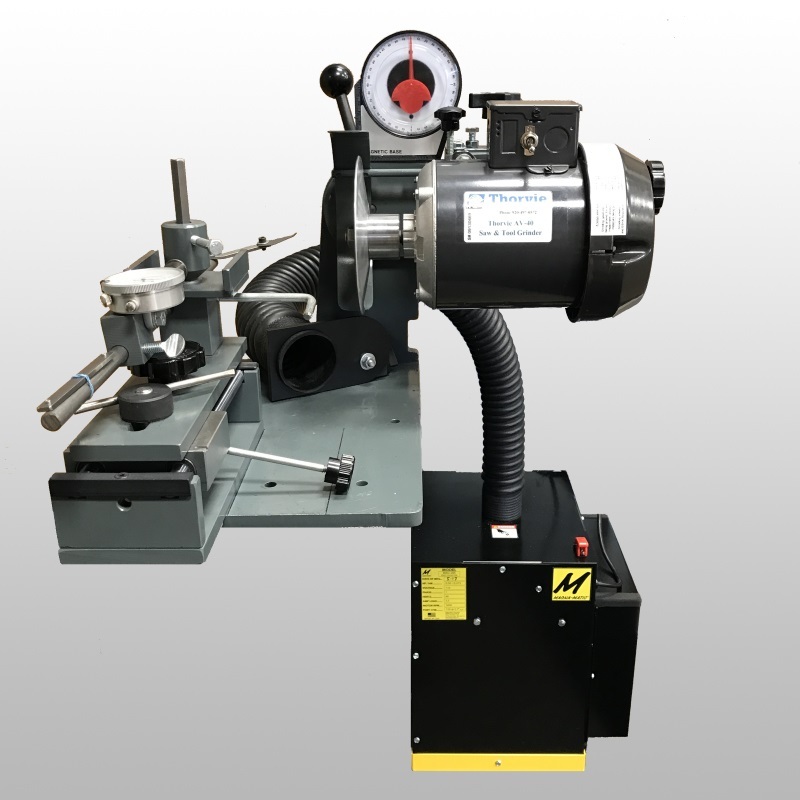 Simply put, Thorvie tool sharpening equipment allows you to do more with one machine, that which would require several machines from other companies. With customer assistance available 7 days a week, your buying experience goes unmatched. Masonry and Concrete company’s use diamond coated saw blades for cutting stone, concrete and pavement. Masonry saw blade are diamond plated meaning exposed diamond particles are electroplated onto the saw blade. The diamond material smooth-ens out as the saw blade dulls. You can only strip and re-plate the saw blade when it becomes dull by the original manufacturer. The strip and re-plate cost will be close to the same price as selling them a new blade. These companies use a lot of carbide mason drill bits that you can sharpen. You can be a distributor for the masonry saw blades to help get the mason drill bit sharpening. Choose a manufacturer that potential customers are currently using. Try to set up a delivery service as companies love convenience. 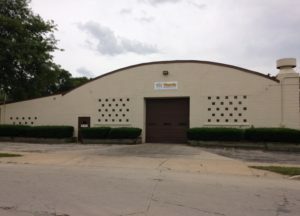 Drop off new masonry saw blades and pick up their mason drill bits.